It's not just about the Mouse. The Orlando area of central Florida may be world famous for the Disney theme parks, but there's a whole world of other vacation options just waiting for you in this sun-soaked vacation Mecca. Whether you're visiting with family, taking a trip with friends, or simply want to relax alone and have some fun, you'll find Orlando attractions to make your vacation one to remember. Looking for fun things to do in Orlando with your kids? It's theme park central with the four parks in Walt Disney World plus its two water parks, Universal Studios with the new Wizarding World of Harry Potter, Seaworld for the animal lover your family, and Legoland, a favorite with just about every kid. No matter what you like to do or how you like your rides, you'll find fun things to do in the Orlando area. 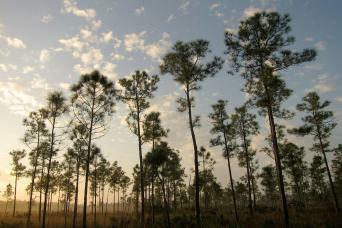 This part of Florida isn't all rides and amusement parks, though. Some of the top attractions in Orlando are away from the theme parks and offer a different kind of fun. 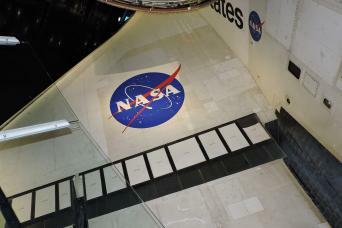 Take a Kennedy Space Center Tour and experience an actual space shuttle while investigating the history of our space program. Swim with the dolphins Orlando at a number of sites, as well as hanging out with their calmer neighbors, the manatees. 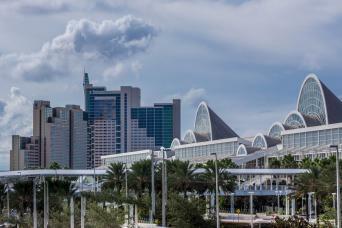 Take a cruise and enjoy the beauty of natural Florida, or go in the other direction and take a shopping tour in the three best malls in Orlando. The Orlando area is dedicated to fun for every person at every age. From bookworms to adrenaline junkies, youngest to oldest, you'll find Orlando things to do for everyone in your vacation group. All of our sightseeing and excursion tours are led and escorted by a trained professional driver and guide, who have experience and knowledge about the area in which you'll be touring. Go ahead, try to stump them. If they don't know the answer to your tour question, they'll know how to find it. You'll travel in comfort in an air-conditioned coach bus or minivan, and our prices all entrance fees to your chosen attraction. 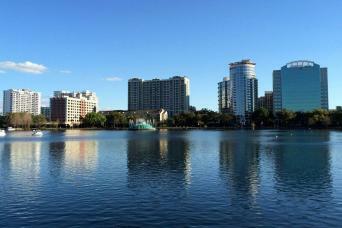 Look to Gray Line Orlando for the top choice in Florida vacation tours. 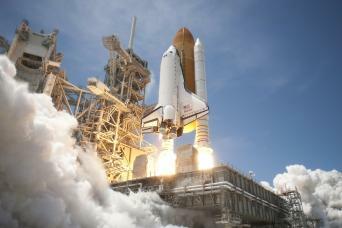 In addition to the classic Disney World transportation that many people crave, we also offer exclusive day trips from Orlando to the Kennedy Space Center where you can have lunch with an actual astronaut. Our Orlando to Miami tour can include hours of shopping, or an airboat ride for an Everglades tour. Orlando tours may include a gospel brunch at House of Blues, an afternoon at WonderWorks, the amusement park for the mind, a slightly scary day filled with sharp teeth at Gatorland, or even a sunrise balloon tour over the city of Orlando. Since 1993, Gray Line Orlando, has became known as the expert on all Florida sightseeing tours. We had the honor in 2006 of being chosen to represent Gray Line as the official tour operator in the Orlando area district. We have always been acknowledged as the leader in integrity, service, quality, and value when it comes to Florida tours of all types. We are the undeniable Florida vacation experts, and will help you book your tour to your satisfaction. Trust us to give you a one of a kind adventure in family fun, budget, or luxury travel. We know you have a choice of tour operators on your vacation, and the smart choice is Gray Line Orlando. How to pick the perfect travel playlist to get you in the mood for your next trip. Here are our recommendations for wine tours around the globe that are sure to please all palates. If your ideal vacation is one that is full of live music, then we've got you covered. 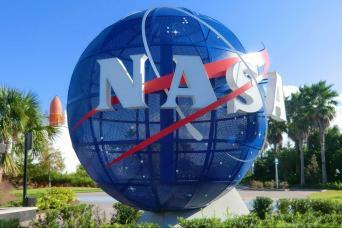 Take our express service to Kennedy Space Center for a day that is out of this world! 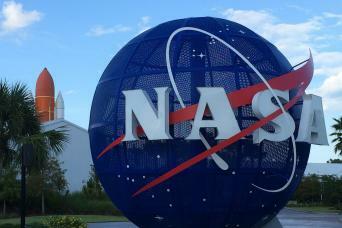 This Kennedy Space Center tour includes the Space Pass, giving you access to an astronaut luncheon and the Discover Kennedy Space Center bus tour! 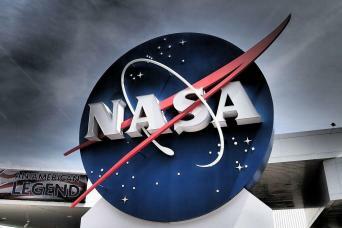 Get a VIP experience on your day to Kennedy Space Center! 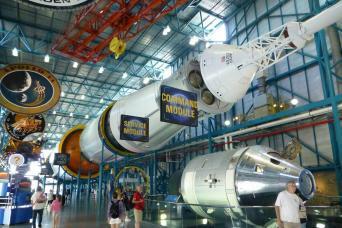 Take our express service to Kennedy Space Center for a day that is out of this world! Plus get a ride on the Orlando ICON!